Client Remarks: Enjoy a seamless transition and live with ease in this professionally managed unit. 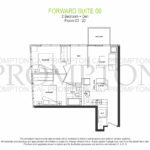 Brand new two-bedroom plus den suite in Forward. This suite features bright and airy rooms; a modern kitchen with premium built-in appliances, cabinet organizers, and quartz countertops; a spa-like bath with marble tiles; full-sized washer and dryer; and roller blinds. Extras: Conveniently located at Bathurst and Fort York ! Close to multiple transit stops, the waterfront, restaurants, library, park, financial and entertainment districts. 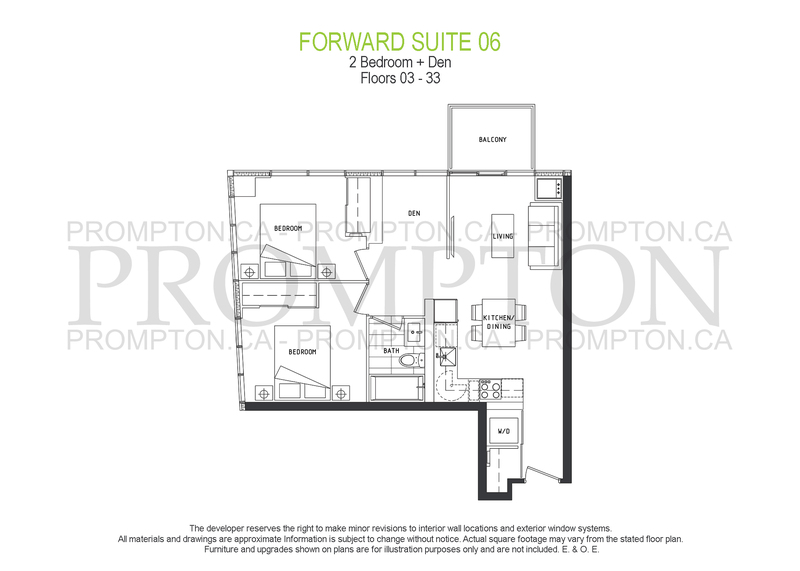 Plus easy access to the Gardiner, Lakeshore, and Billy Bishop Airport.